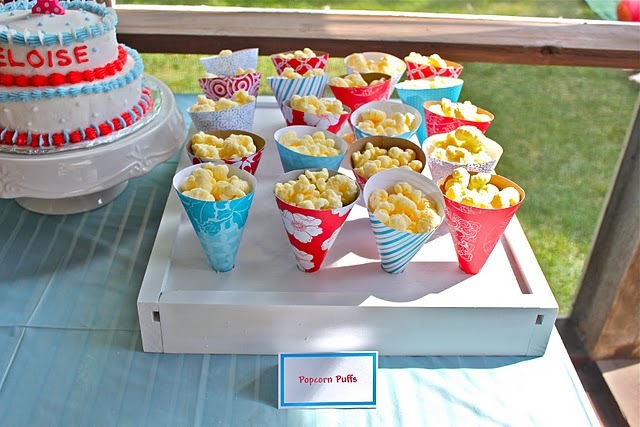 Paper cones are popular right now and an inexpensive way to bring a lot of color to your party treats. But how do you get them to stand up on the table? Smashed Peas and Carrots will show you how. 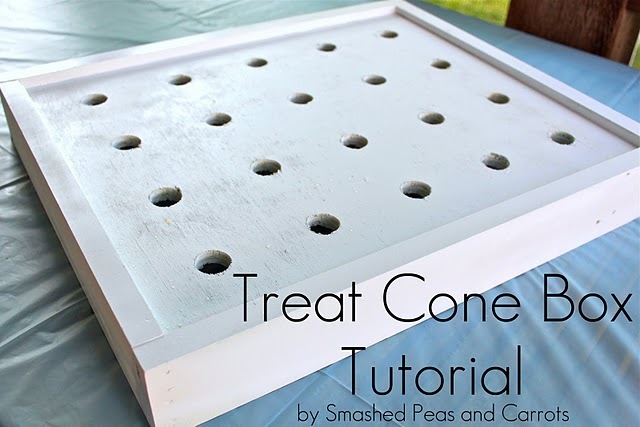 Check out the tutorial for a treat cone holder HERE.